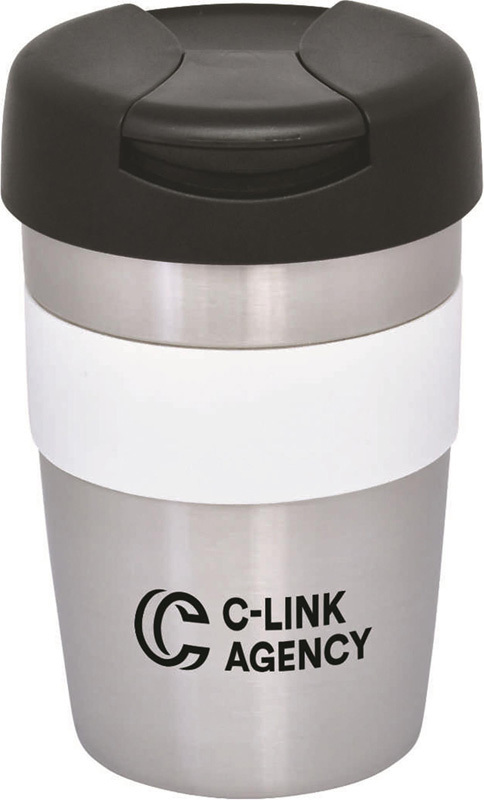 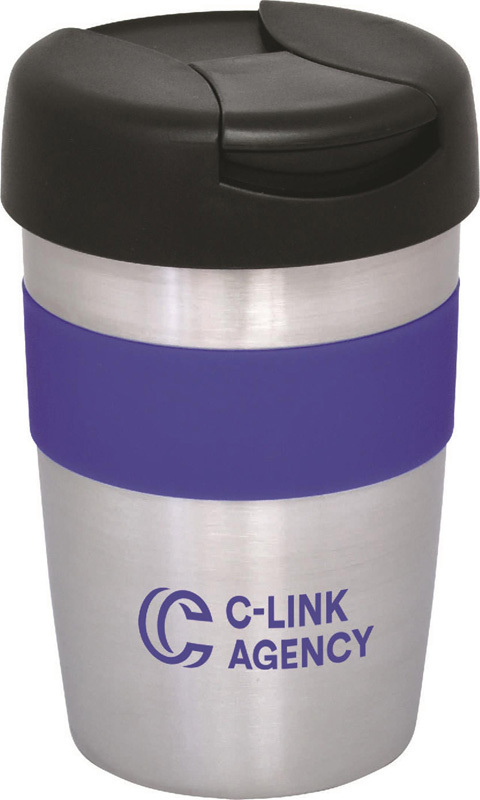 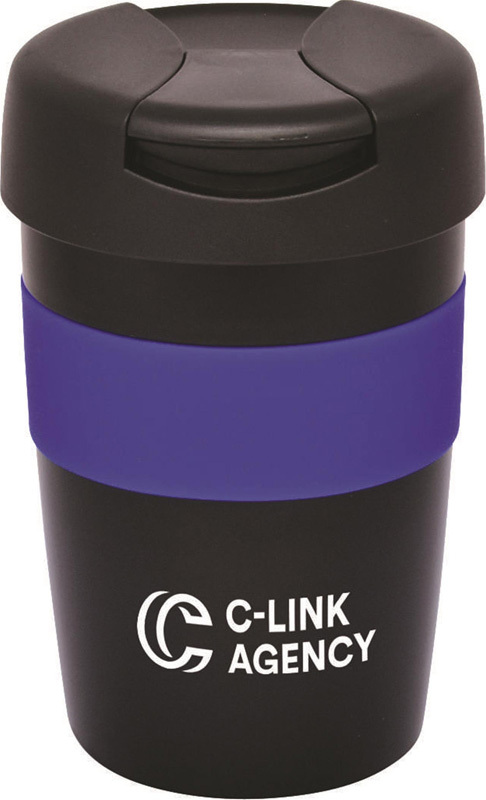 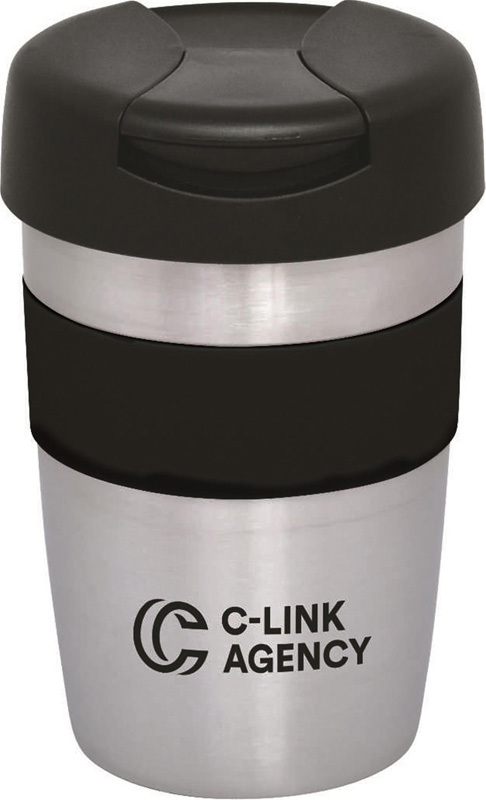 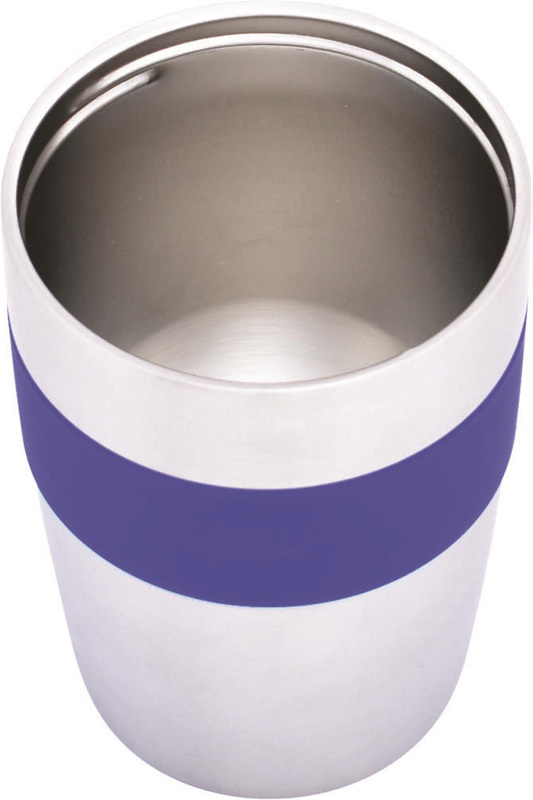 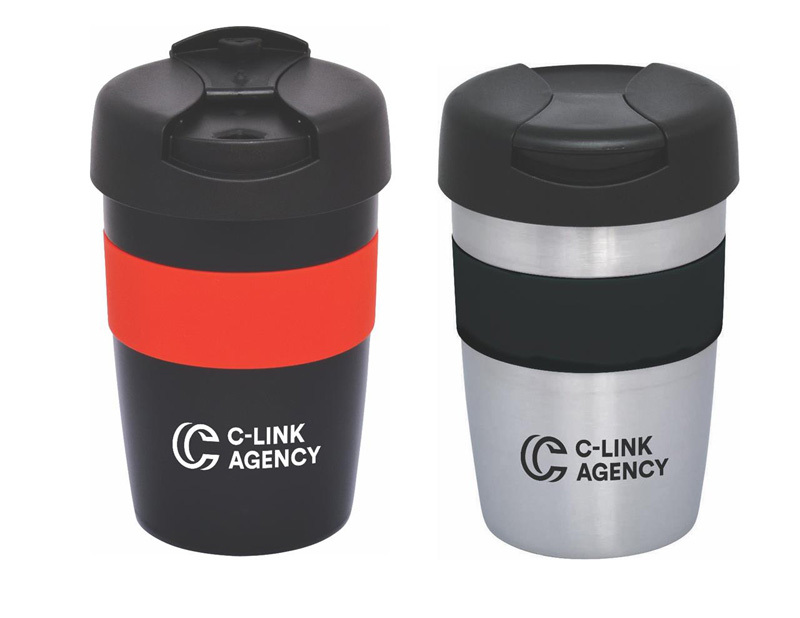 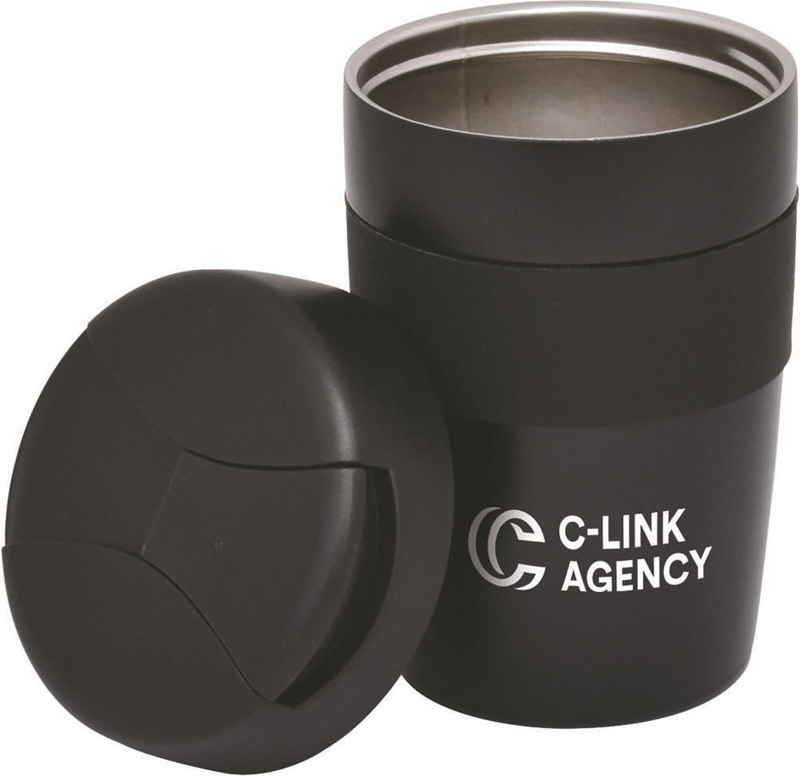 This BPA free thermal insulated mug is crafted with Stainless Steel inner and outer walls, designed to keep your drink hot for hours. 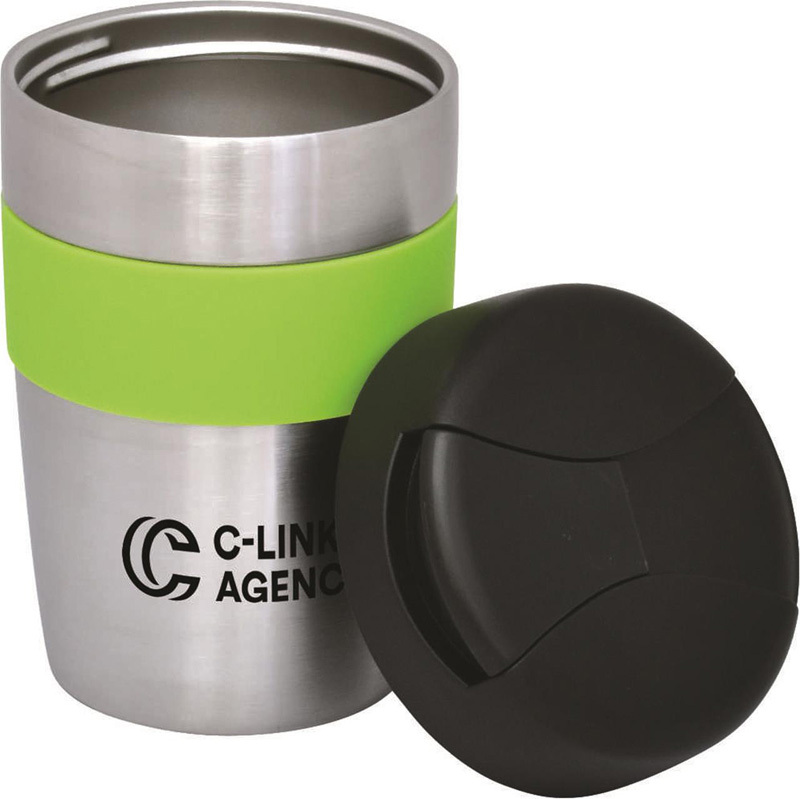 The double-wall construction also ensures that the outside of the mug remains cool at all times. 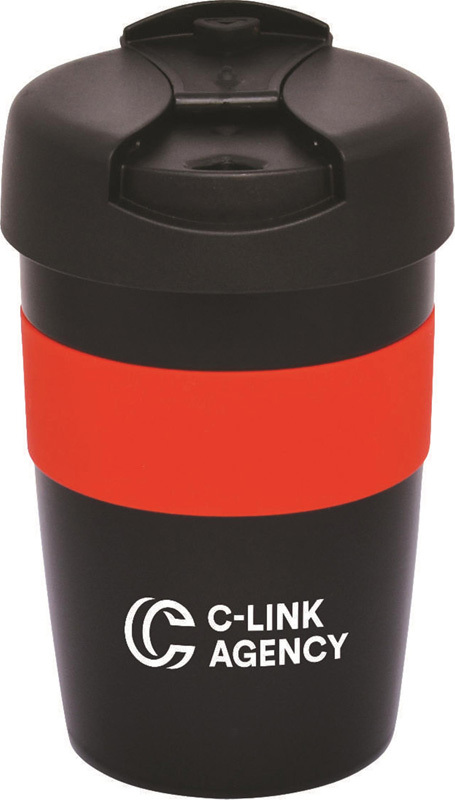 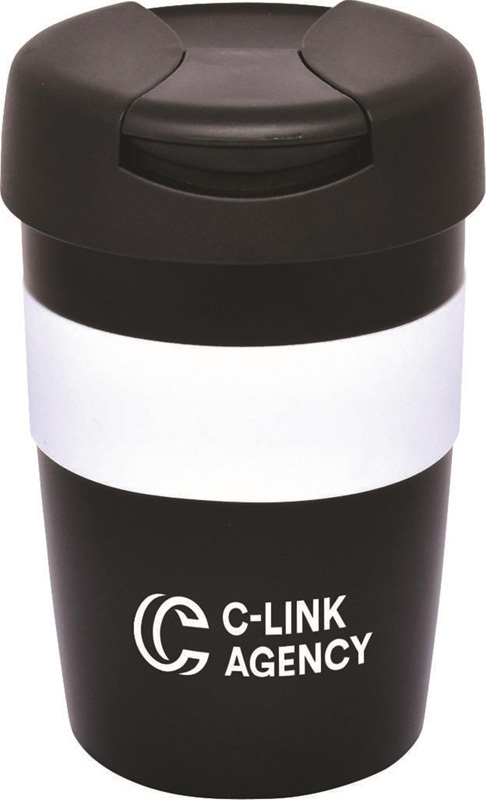 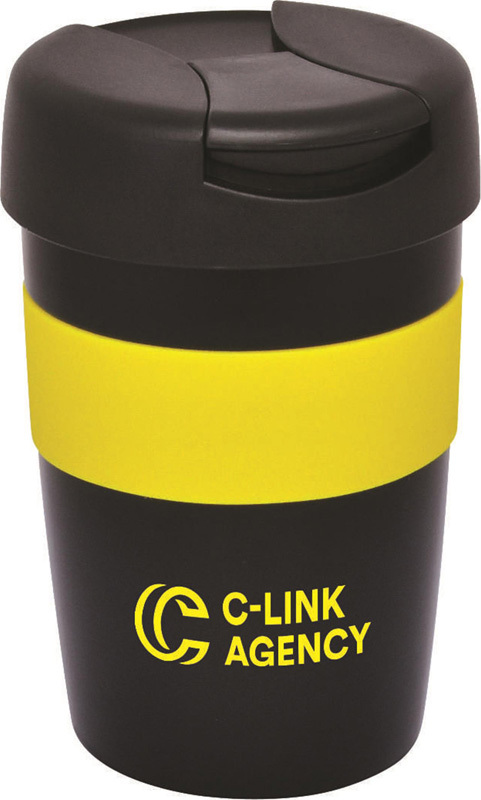 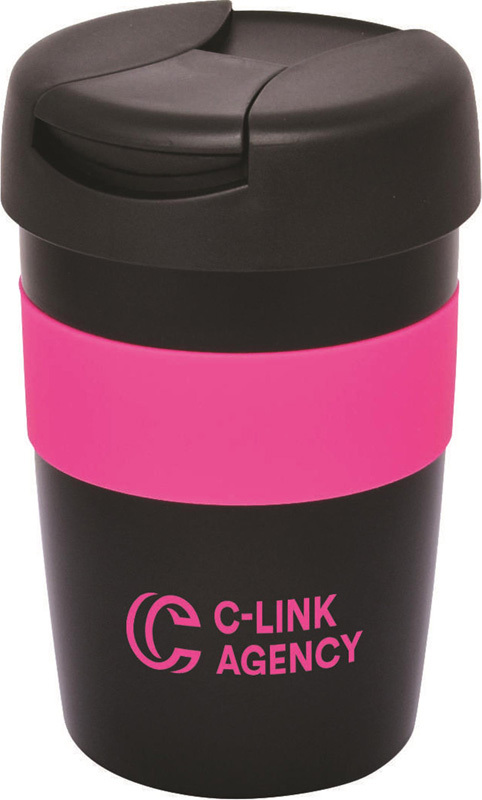 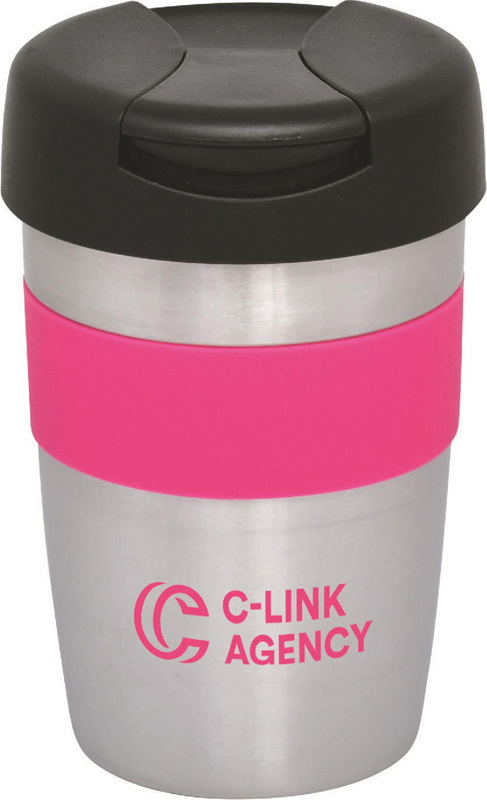 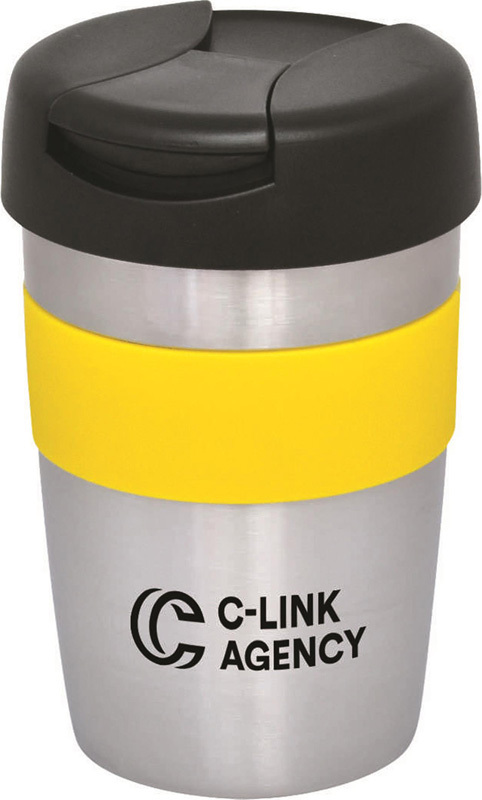 Milan Double Wall Mug is perfect for those on the go and features a unique lock-back spill-proof lid as well as a soft feel silicone grip, making safe handling a breeze.